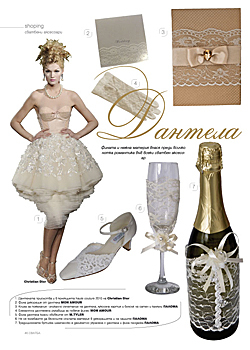 Beautiful and tender stays envelop the body, while the bottom part of the dress is magnificent and very elegant. 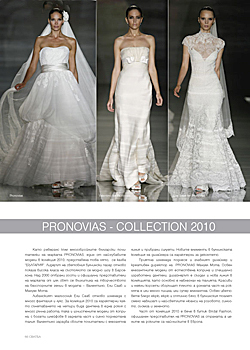 The collections of Pronovias include as always exclusive models of the world known designers Valentino and Elie Saab. 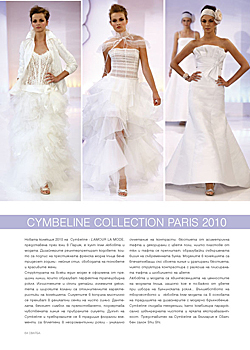 Also very attractive is the collection of the French fashion house Cymbeline. 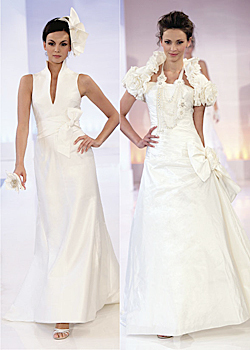 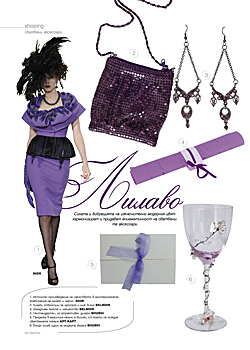 The clean and expensive details, big necklines and wide waistbands are the characteristics and vision for 2010. 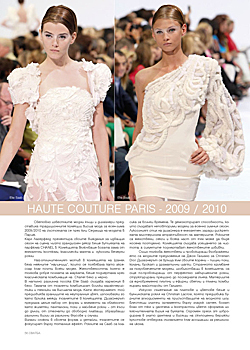 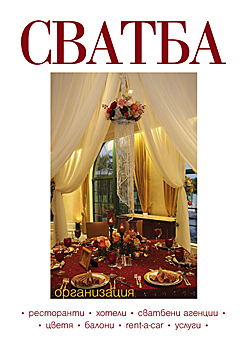 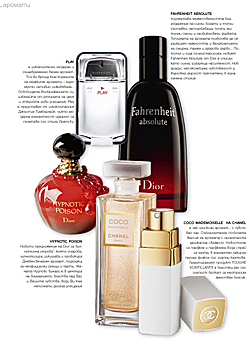 Beside the bridal collections, the haute couture collections are also presented by the magazine. 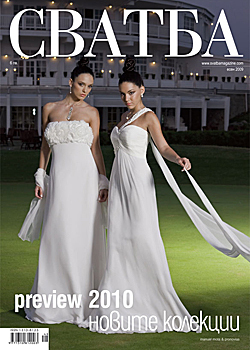 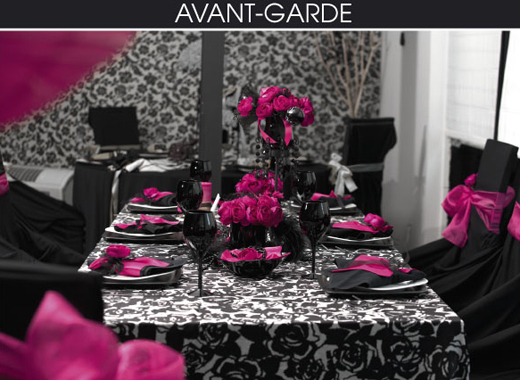 The offers of Karl Lagerfeld inglude elegant suits, classic overcoats and luxury evening dresses. 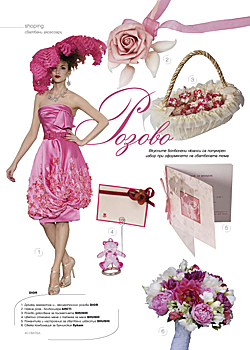 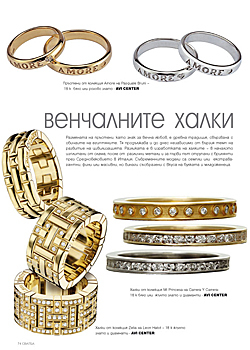 The Bulgarian designer of impressive bridal collections Sofia Borisova (Fashion house Romantika) gives advices to the future brides for the choise of their dress. 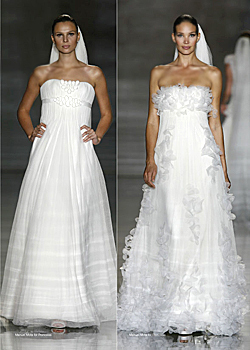 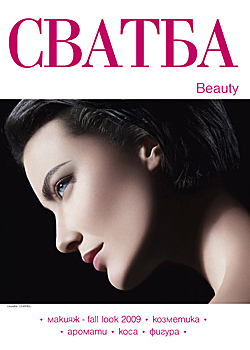 The trend is the clean silhouette in A-line, which forms the figure and tenderly underlines the feminine forms.